Shop online for 77 4m-projects at discounts up to 37%. 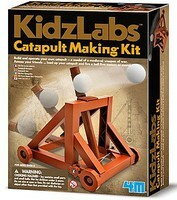 Science is the most popular of the 3 4m-projects categories, then Arts & Crafts, and Toys & Games. 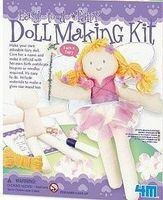 This is the Fairy Doll Making Kit by 4M Project Kits. 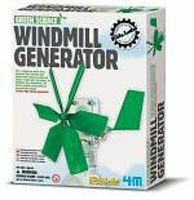 This is the Tin Can Robot Green Science Kit by 4M Project Kits. 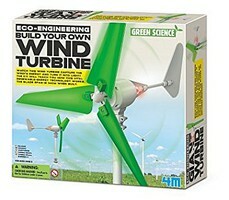 This is the Potato Clock Green Science Kit by 4M Project Kits. 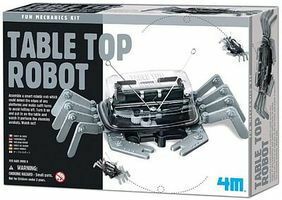 This is the Smart Robot Kit by 4M Project Kits. 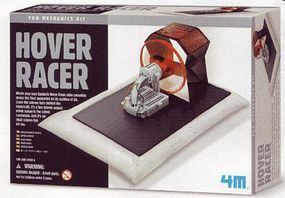 This is the Weaving Loom Kit by 4M Project Kits. This is the Crochet Art Kit by 4M Project Kits. 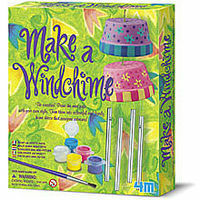 This is the Kaleidoscope Making Kit by 4M Project Kits. 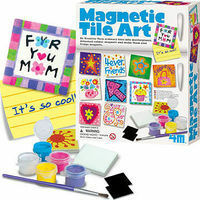 This is the Embroidery Stitches Kit by 4M Project Kits.